That time has come again! We are seeing a turn in the market. It appears as though as of about April of 2014 the market shifted towards an extreme seller's market where little needed to be done to a home to get is sold. 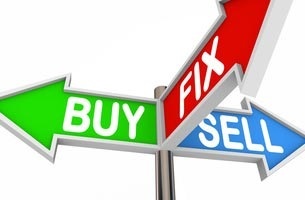 Here we have another shift into more of a balanced market where seller's have to do some improvements to be competitive in this balanced market.